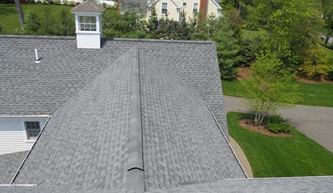 Green Apple Roofing will show you how you can save thousands using our state-of-the-art repairs. Green Apple Roofing wind damage repair, ice damming repair, tarping, seal coating, and siding. 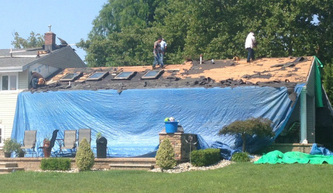 Green Apple Roofing has been proudly serving the Middletown township in Monmouth County NJ for many years. We provide industry best home exterior solutions including seamless gutters, vinyl siding, roof leak repair and much more. We can replace or install any type of roofing material including but not limited to rubber, tile, metal, shingle, flat, and slate. We use high quality materials from companies like GAF. The problem today is most homeowners try to save money on their home exterior expenses. The reality is that the only thing stopping mother nature from wrecking your home when the Jersey Shore goes wild is your roof. The solution is simple, just invest in a good roof and maintain it well. This will be the secret to surviving the brutal storm season. Seasonal roof inspections which find any weaknesses in the exterior of your home can also save you thousands of dollars down the line. 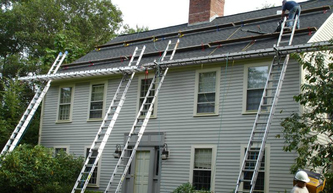 Healthy roofing, siding and gutters is crucial for all of should be on top of the list for any homeowner. Green Apple Roofing would like to recognize the Middletown Township for their excellence is connecting residents in the Middletown 07748 area on NJ with roofing contractors like ourselves. 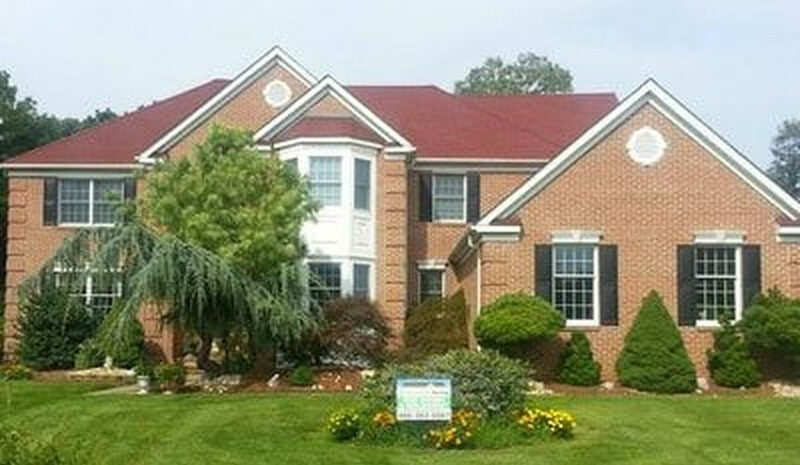 Green Apple Roofing was Established in 2001, and we are proud of our 13+ years of experience providing quality home exterior solutions to Middletown. We are focused on solutions that are affordable and environmentally friendly. We can provide you with roofing systems that are energy efficient, save your money and are also Eco-friendly. 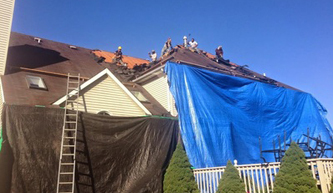 Hiring a licensed roofer is crucial to the security of you and your family. When our Green Apple Roofing Middletown service arrives at your home you can be sure that you are dealing with a legitimate company that is licensed, bonded and has all the workers compensation insurance that contractors require. We invite you to visit the NJ roofing contractors official State Of New Jersey Licensing page. Ice damming is a terror for residents in out state in the winter. This phenomenon occurs when water puddles that are on the exterior of your home freeze and slowly seep into the interior of your home. This problem is extremely common as even decent roofing often cannot withstand the condensed melting of the ice. The solution to this problem is to install quality roofing membranes either before or after the damage occurs. 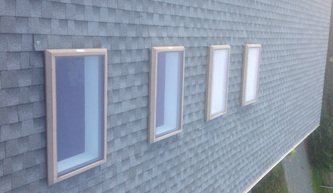 These membranes are like an adhesive for the exterior of your home and will keep the water out. Green Apple Roofing only uses the highest quality membranes which is the secret to a long lasting roof. 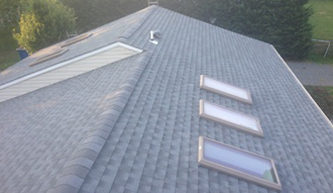 Membranes by GAF are an example of a superior solution that will stop leaking in it's tracks. Quality service and quality products will leave you with the home exterior that can last a life-time. Don't wait until hurricane season comes. Don't wait until water leaks into your home. 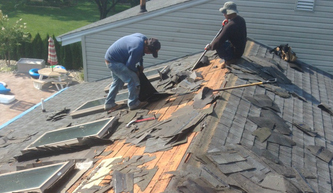 Don't wait until it's too late and you need to completely replace your roof. Act now and call us for an inspection and we can tell you exactly how strong the exterior of your home is and exactly how it will respond to bad weather.